The safety of our clients and staff is a top priority for us at Club Europe and we do our best to ensure that your school travel experience is happy and trouble-free. 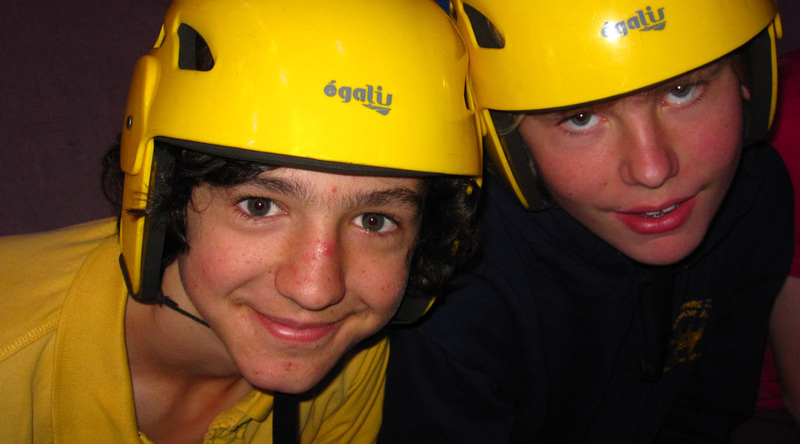 Group leaders and pupils must take reasonable care for their own safety. Areas surrounding holiday accommodation, which do not form part of the package sold by us, are not subject to detailed safety inspections. These facilities are owned, controlled and regulated independently from us. For further information, please see our booking conditions. Club Europe is pleased to offer as much assistance and reassurance as possible in the planning of your school travel tour. We have produced a Safety Management System that takes all reasonable steps to ensure that every controllable aspect of your tour is planned. Despite educational trips being statistically one of the safest environments for young people to be in, we have compiled our own Risk Assessment Guide. This guide was written in response to the large number of group leaders that have expressed concern and were seeking help with the demands being made of them for risk assessments of their student travel tour. Many of these requests came from group leaders preparing to take educational trips that did not include outdoor and adventurous activities, but were typically curriculum-based educational school trips, such as battlefield trips, Modern Language Residential courses or school performance trips. Therefore, whilst this guide contains information that will assist in many situations, its main intent is to help leaders taking visits that do not necessarily contain adventurous activities. You can download our Risk Assessment Guide here.